Four months between posts wasn't in the plan, but neither was a couple of month's hiatus from The Program due to getting sick again. 'Getting sick' for me is when my arthritis flares, as I'd posted back in March. My foot and my knee flared, making walking somewhat of an everyday challenge, let alone running. Once my knee settled after a couple of months, I got back running again. Then, I got gastro and was out of action for a couple of weeks. 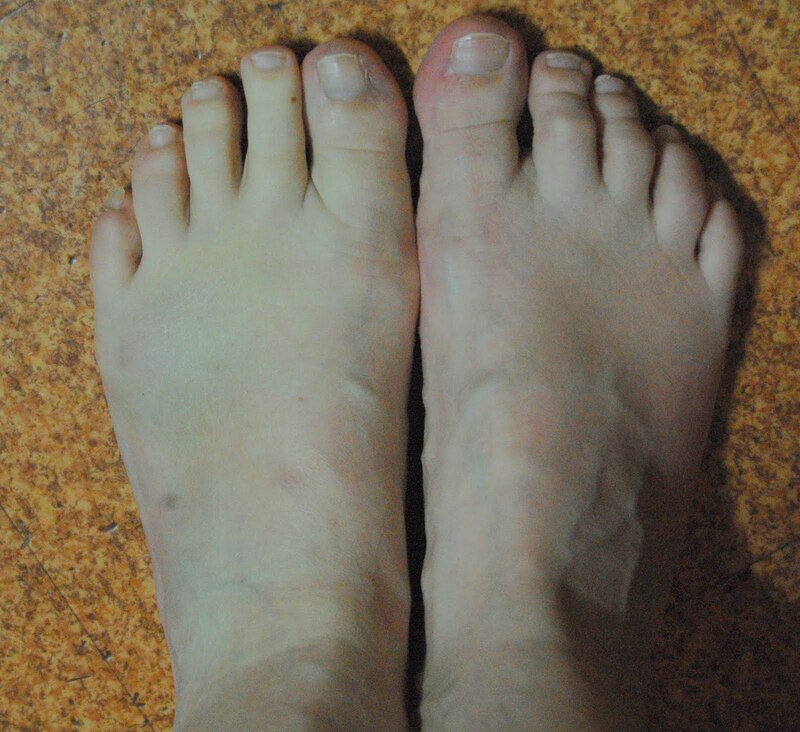 Following that, I dropped a piece of firewood on my left foot (just under my little toe), and it's still bruised three weeks or so later. I'm 'in training' for the City to Bay 12K fun run in Adelaide on Sept 18th. For me, having a defined goal has really shifted my mindset in this whole running gig. I've got a training plan to follow, and each session I finish is another step closer to my goal, and another step along my path to becoming a runner. I've been reading Hot (Sweaty) Mamas and Mile Markers, and in one of those books I read that it takes the human body about 3 months to become 'exercise conditioned' (or something like that), meaning that after 3 months of regular exercise, this becomes the 'norm' for your body, and you start to miss it if you don't do it. I want to be like that. I want to *want* to run, to walk, to do resistance training.